The author's goal for the book is that it's clearly written, could be read by a calculus student and would motivate them to engage in the material and learn more. 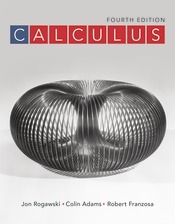 Moreover, to create a text in which exposition, graphics, and layout would work together to enhance all facets of a student’s calculus experience. They paid special attention to certain aspects of the text:1. 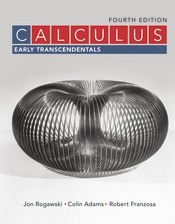 Clear, accessible exposition that anticipates and addresses student difficulties.2. Layout and figures that communicate the flow of ideas. 3. Highlighted features that emphasize concepts and mathematical reasoning including Conceptual Insight, Graphical Insight, Assumptions Matter, Reminder, and Historical Perspective.4. 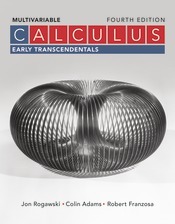 A rich collection of examples and exercises of graduated difficulty that teach basic skills as well as problem-solving techniques, reinforce conceptual understanding, and motivate calculus through interesting applications. Each section also contains exercises that develop additional insights and challenge students to further develop their skills.